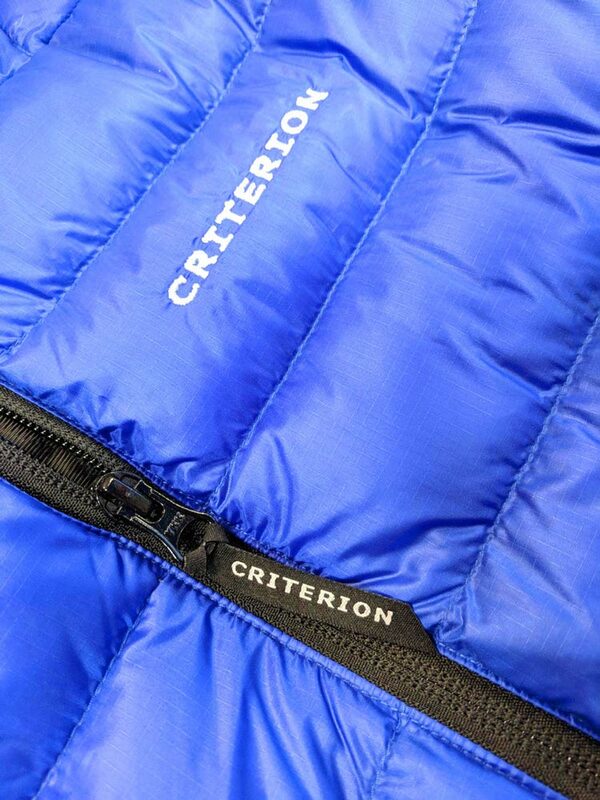 Two years after the launch of our first item of clothing, the Trail Magazine approved Activity Ultralight Down Jacket. 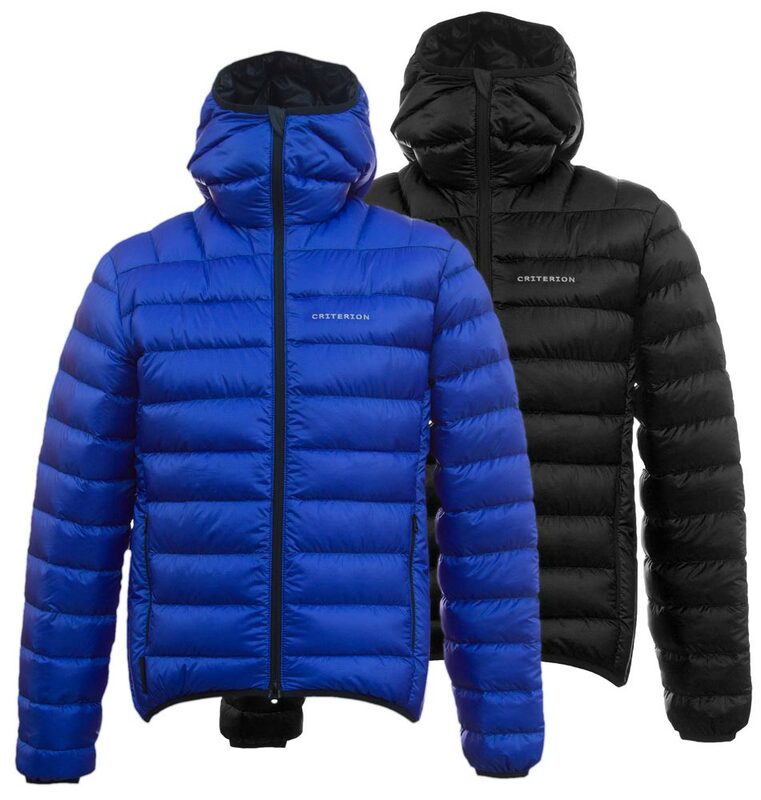 We have now launched a new and updated version of this jacket which is called the Activity Hydro Down Jacket. 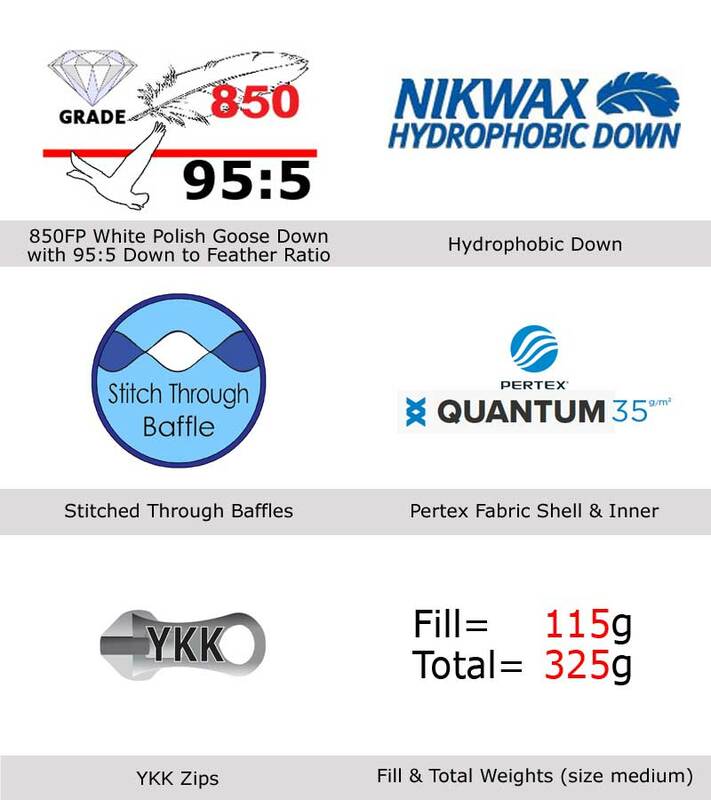 The adding of ‘Hydro’ into the name will no doubt tell of the biggest change to this jacket which is that added to the luxurious 850FP Diamond Grade Goose Down is a Nikwax Hydrophobic treatment which will protect much better in damp conditions. 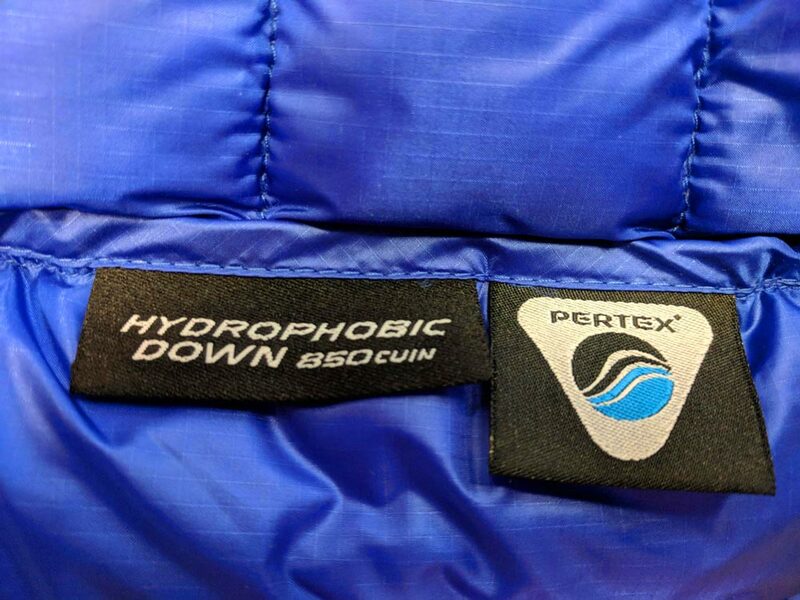 After listening to feedback from independent reviewers, our retailers and users we added a hydrophobic treatment. We feel that for the U.K. climate added protection to allow continued insulation in damp/inclement weather will be a benefit making the jacket more usable. 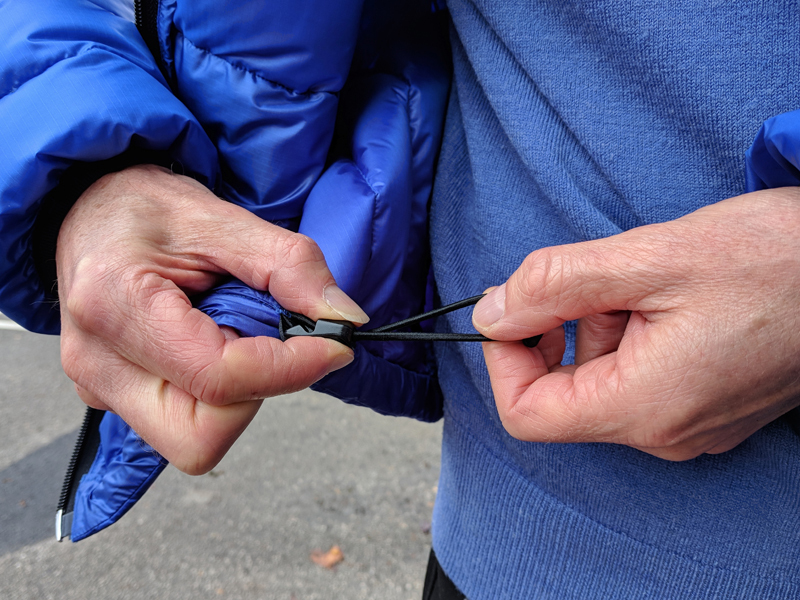 As well as a hydrophobic treatment the biggest other change is the inclusion of a draw-cord waist this allows some flexibility on the fit of the jacket, based on your personal preferences or the activities you may be engaged in. 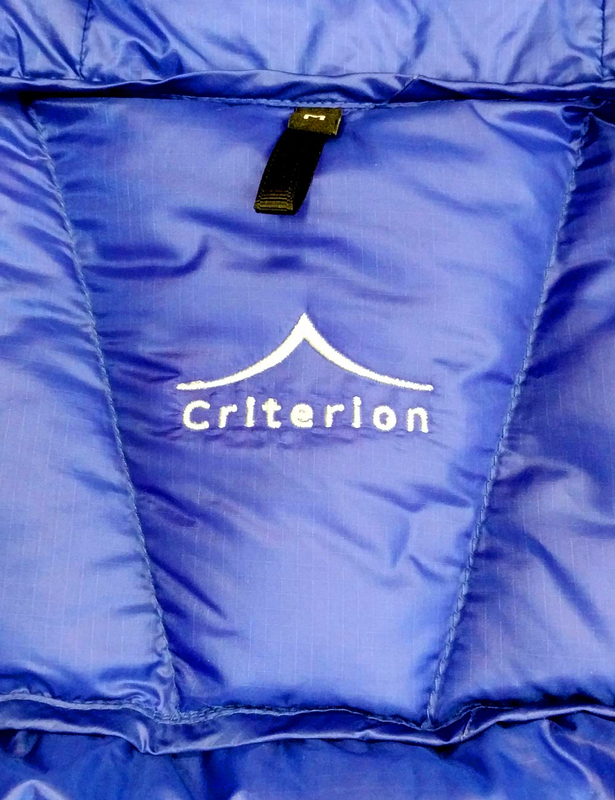 We have also added additional branding and labelling on the jacket as well as including branded zip pulls which are ideal for use with gloves in the cold they also add a nice finishing feature.